Overview: How did the ancient Maya rule their world? Despite more than a century of archaeological investigation and glyphic decipherment, the nature of Maya political organization and political geography has remained an open question. Many debates have raged over models of centralization versus decentralization, superordinate and subordinate status-with far-flung analogies to emerging states in Europe, Asia, and Africa. But Prudence Rice asserts that neither the model of two giant "superpowers" nor that which postulates scores of small, weakly independent polities fits the accumulating body of material and cultural evidence. In this groundbreaking book, Rice builds a new model of Classic lowland Maya (AD 179-948) political organization and political geography. Using the method of direct historical analogy, she integrates ethnohistoric and ethnographic knowledge of the Colonial-period and modern Maya with archaeological, epigraphic, and iconographic data from the ancient Maya. 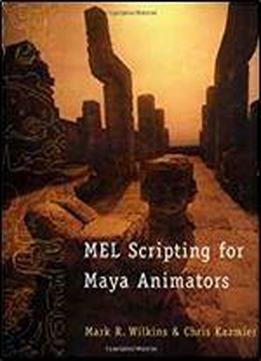 On this basis of cultural continuity, she constructs a convincing case that the fundamental ordering principles of Classic Maya geopolitical organization were the calendar (specifically a 256-year cycle of time known as the may) and the concept of quadripartition, or the division of the cosmos into four cardinal directions. Rice also examines this new model of geopolitical organization in the Preclassic and Postclassic periods and demonstrates that it offers fresh insights into the nature of rulership, ballgame ritual, and warfare among the Classic lowland Maya.